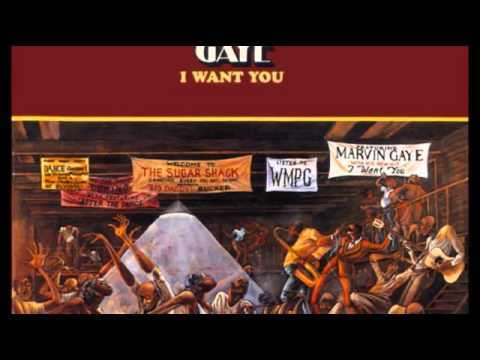 A 'lil sumthin, sumthin...from the album "I Want You," 1976. 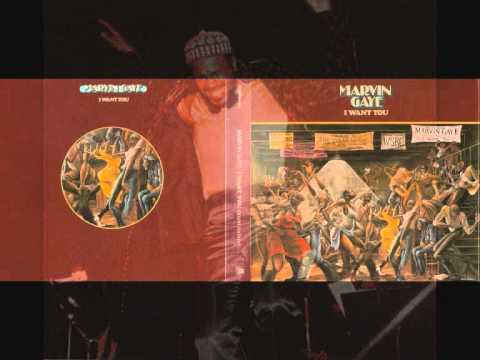 Lead and Background Vocals performed by Marvin Gaye. Pretty Girl ----------------I love you. Bev's Slow Jamz Faves on soul legends radio 29 12 2013. MARVIN GAYE. "After The Dance (vocal)". 1976. LP "I Want You". MARVIN GAYE. "After The Dance (vocal)". 1976. 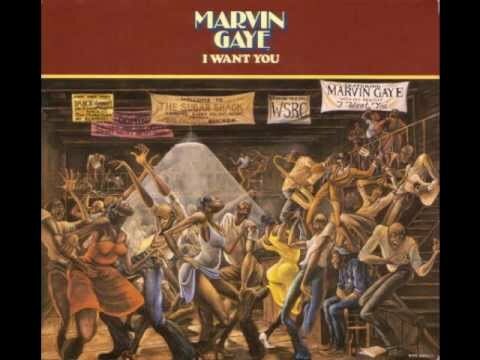 LP "I Want You". Motown Records. by misummergrooves.